Google Chrome for Android (Beta) — Mobers.ORG — Your Daily Source For Mobile FUN! Browse fast on your Android smartphone or tablet, and bring your personalized Chrome experience with you anywhere you go. 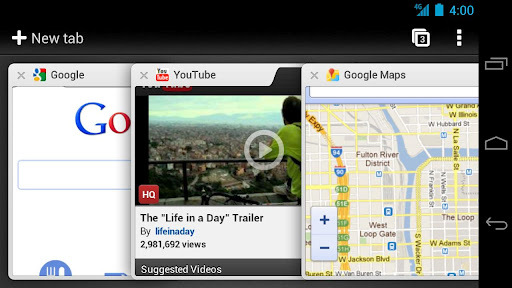 Chrome for Android is available, initially in Beta, on Android 4.0, Ice Cream Sandwich.